Visualise and work with raster datasets of virtually unlimited size, without any performance penalty. With the transformative technology in MapInfo Pro v17 Advanced, you’ll create quality visualisations and analyses in record time, while benefiting from all the stronger, smarter, simpler features of MapInfo Pro v17. Advance your geospatial big data analysis. What is MapInfo Pro Advanced? 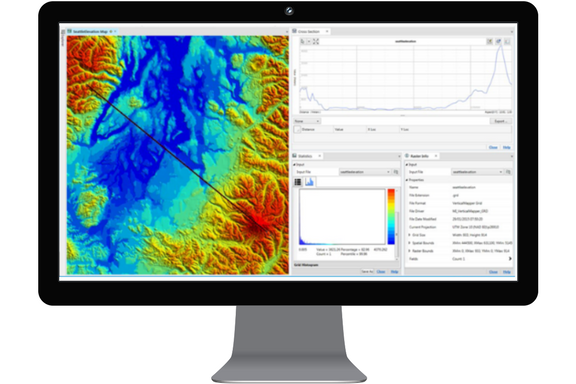 MapInfo Pro Advanced utilises an innovative grid format called Multi-Resolution Raster (MRR). MRR enables faster processing, visualisation and analysis of high resolution grid data as well as powerful grid analysis capabilities. 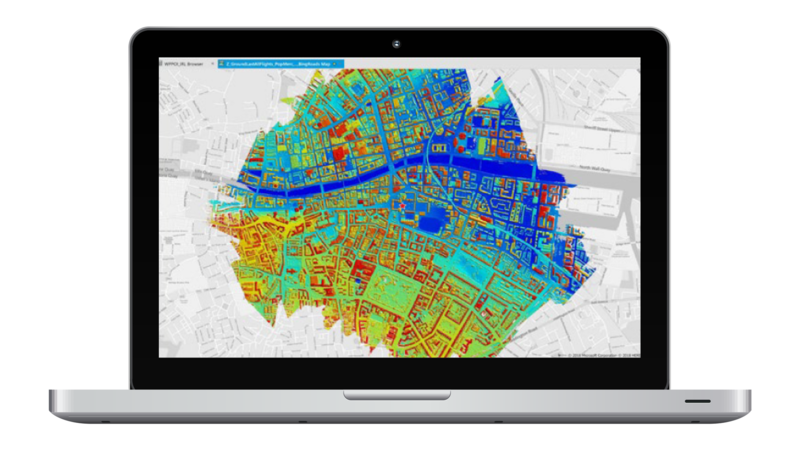 MapInfo Pro Advanced is the solution for GIS professionals and analysts to work more productively with raster grid-based spatial information. This information contains values which vary continuously across areas such as elevation and mobile coverage. When the area of interest grows, the size and the scale of the data set grows exponentially to a size that is unusable by present-day applications. Only MapInfo Pro Advanced provides a step change in performance and usability when working with high resolution grid data at a massive scale. It offers support for interoperability with third-party technologies through the import and export of a wide range of grid and imagery formats. Carry out simple to advanced analysis of spatial data using a wide range of standard operators via the Grid Calculator. Support for multiple variables within a grid file allowing for display of multi-band satellite imagery.